It’s delicious. It’s delightful. It’s a foody dream come true. 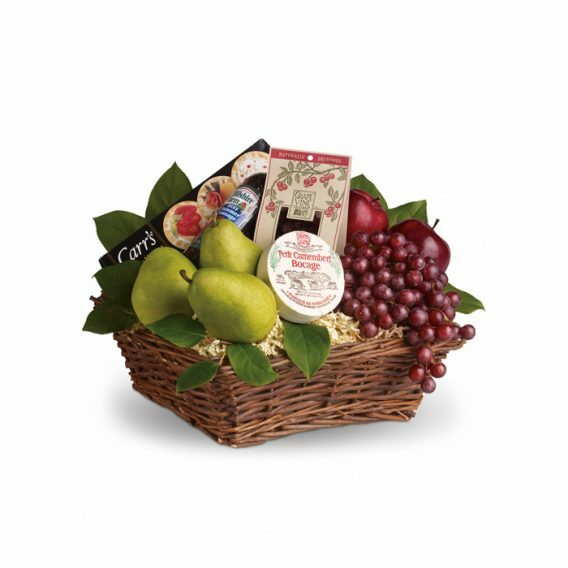 Full of fruit, fun and more, this is a perfect gift for any occasion.